The future of the European society after the current refugee crisis is the key topic of this seminar, organized throughout the MEFRO project. Click on the picture to see the complete album on Flickr. How does the current refugee crisis and the evolving EU border regimes relate to the post-1989 European project. How does memory of past refugee, exile and migration in Europe inform public debates and actions of solidarity. In which way can critical memory and border scholarship contribute to EU ethical code of hospitality and democratic political action in the 21st century. The seminar will start on October 26 in the morning with the presentation of the thematic issue of the journal Two Homelands dedicated to analyse refugees’ representation in the Slovenian media. The session will be conducted by the author of the publication, professor Ksenija Vidmar Horvat (University of Ljubljana), who will also introduce the seminar together with Jordi Guixé, director of EUROM, and Pedrag Novacovic, vice rector of the Faculty of Arts of the University of Ljubljana. In the afternoon session, Tanja Rozenbergar director of the Research Centre of the Slovenian Academy of Sciences and Arts, and Zoran Stancic, head of the European Commission Representation in Ljubljana, will introduce the exhibition “I am a Refugee“, a project by Widad Tamimi and Vesna Bukovec. The presentation will be followed by a workshop with the artists and a roundtable about the role of the Slovene Ethnographic Museum in the refugee crisis. The closing will be addressed by Urša Valič, who will present the project in progress Vanishing Heritage and Migration. 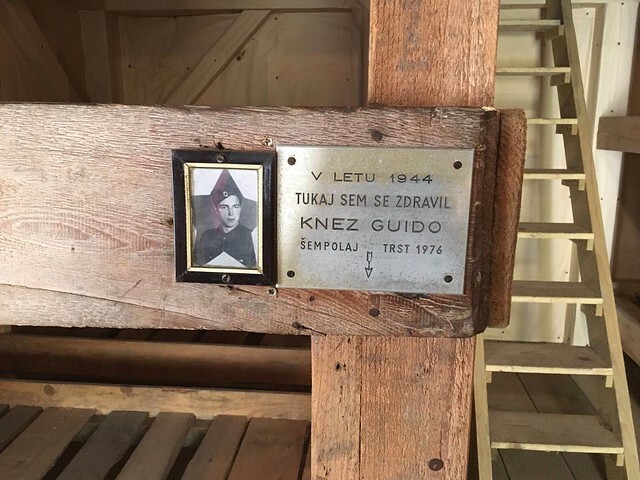 The second day will be dedicated to the field workshop at the Slovenian-Italian border region, including visits to the Russian Chapel, the Museum of World War II in Kobarid, the Franja Partisan Hospital and the Reconciliation Memorial in Ljubljana. The seminar will conclude with a meeting of MEFRO partners in the morning of October 29.